Limited liability company RIGA CONTAINER TERMINAL (RIGACT) specialises in container and general cargo handling. The company, solely owned by Riga Commercial Port LLC, was established in 2009. The objective of RIGACT is to provide integrated cargo service solutions for European countries, Russia and Central Asia. Due to the highly competent partners, the company has managed to substantially increase its cargo turnover and ensure regular cargo flow. RIGACT is the only terminal in the port of Riga that specialises in Sea-Rail transshipment operations. 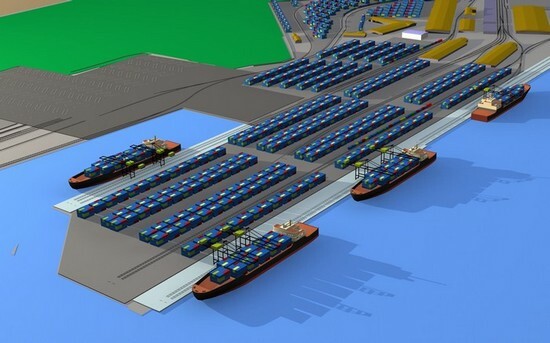 The developed terminal infrastructure, cargo handling technologies and modern equipment ensure the company’s competitiveness and a stable position on the transit market. The value-added services provided by RIGACT include customs operations, freight forwarding and logistics solutions. RIGACT employs 38 qualified specialists that ensure the company’s operational efficiency. The total container flow in 2018 was 80'538 TEU. 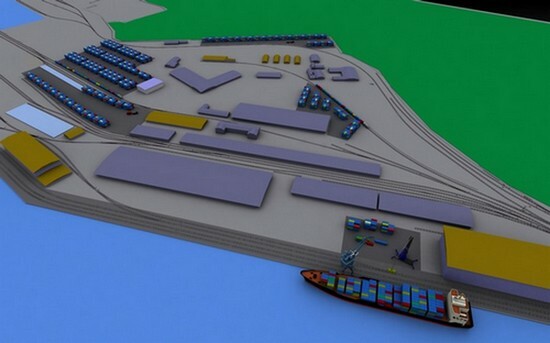 The long-term development plans of RIGACT provide for forming a value-added specialised terminal for general and bulk cargo handling. 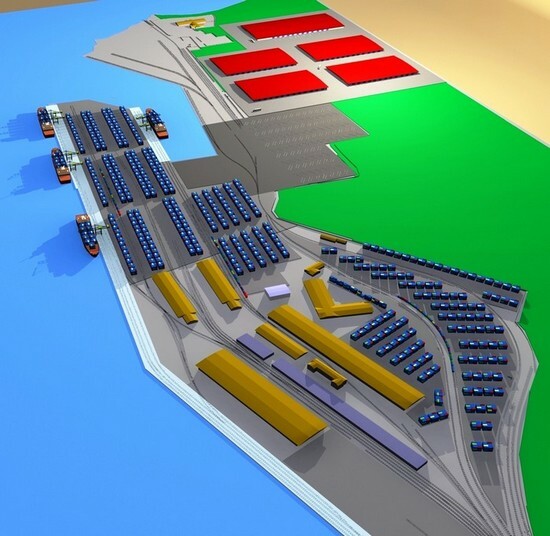 The development programme for the next few years is targeted at developing the existing infrastructure and increasing the terminal’s capacity, which will allow the company to take an important part on the transit and logistics market.